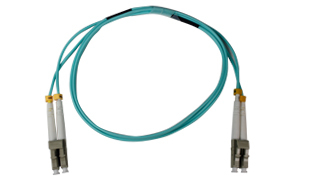 At CE Communication, we have a vast inventory of pre-made, pre-tested fiber optic jumpers. All of our fiber jumpers come with a 100% satisfaction guarantee. 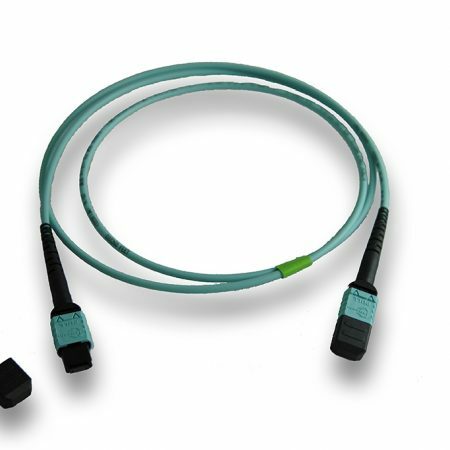 If we do not have the fiber jumpers you need in stock, we can make and ship the perfect product for your infrastructure within 2 or 3 days of your order. All CE Communication cables can be certified to your infrastructure specs. 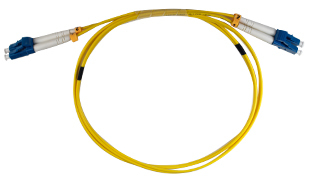 Note: Any fiber order over 10 meters will be Plenum Rated (OFNP). If you need something custom, we can design a solution for you. Simply call us to discuss your project.